Cover Reveal: Molly McAdams' Letting Go with video message from Molly! 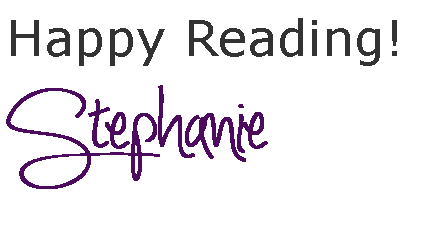 ~ Love.Life.Read. Cover Reveal: Molly McAdams' Letting Go with video message from Molly! 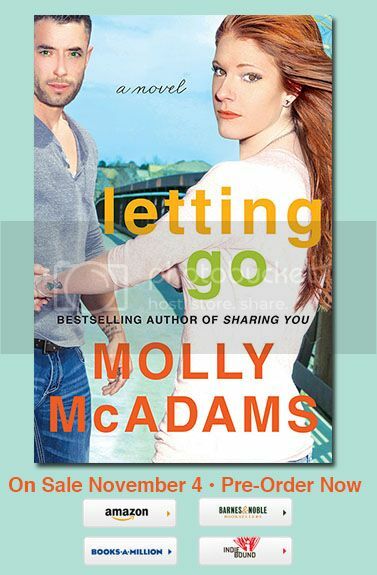 I am so excited today to be taking apart in the cover reveal for Molly McAdams' Letting Go! I read my first Molly McAdams' book in March--Forgiving Lies and quickly followed up with Deceiving Lies. 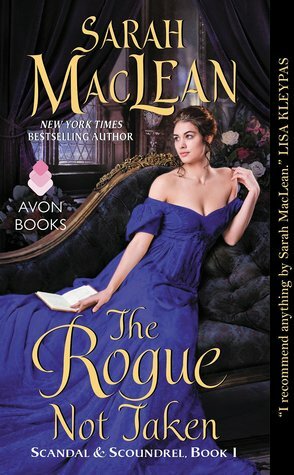 I just fell in love with her writing and I am beyond THRILLED to be helping to reveal her latest book cover! A Video Message from Molly!! 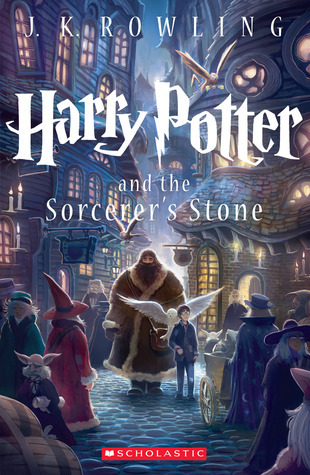 Are you looking forward to this book? If you have read a Molly McAdams book, which one is your favorite? Be sure to let me know in the comments!